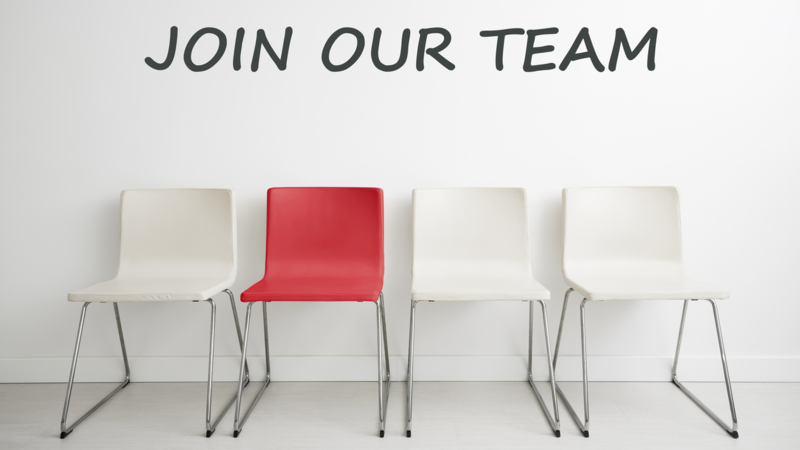 Stichting Amsterdam Institute for Global Health and Development (AIGHD) is currently seeking an experienced Project Manager. The Project Manager will be responsible for supporting the smooth and successful implementation and monitoring progress of several projects and programs, for ensuring timely reporting on their scientific and financial progress as well as overseeing all financial, administrative and contractual obligations. The wide variety of projects implemented by AIGHD in the areas of, for example, biomedical and laboratory research as well as health economics are each overseen by a project team which consists of at least a scientific project leader and a project manager. They work closely together with scientific, financial and other staff members in order to successfully implement and complete the project. The project manager will join our project management team and collaborate with our scientific staff towards successful support of the projects.  AIGHD offers an excellent job opportunity in a cutting-edge working environment in global health and development and a salary in line with prevailing sector standards. AIGHD has a full time workweek of 40 hours, 25 days leave annually, an attractive collective pension plan and a very comprehensive collective health insurance scheme. The position is based at the office of AIGHD in Amsterdam. The position is initially for one year but has the potential to be extended. The Amsterdam Institute for Global Health and Development (AIGHD) is a research and education institute with a mission to address challenges in global health and development by conducting collaborative interdisciplinary research, generating insights and solutions, and educating the next generation of global health leaders.